On behalf of Pulsus group, we are delighted to invite you all to the 2nd World Congress on Pediatrics and Child care, which is going to be held during November 6-7 2019, at Tokyo, Japan, with 200+ delegates, 50+ speakers, 20+ workshops and 10+ exhibitions from 120+ countries. The theme of this international meeting focuses on, "Pediatrics and Childcare: Global gathering for a better future" which reflects the progressive research and development in the field of Pediatrics. Pediatric congress 2019 aims to deliver an outstanding scientific program with symposium, workshop, video and poster presentation, e-poster, brand launch, award felicitation and exhibition to the participants from different countries with same intension to explore the advancements in Pediatrics research and development. The event has been designed to converge the eminent personalities from all the sud-divisions of Pediatrics, multinational manufacturing industries, international universities and research institutes, to show case their achievements in Pediatrics and Child care at this world class meeting. 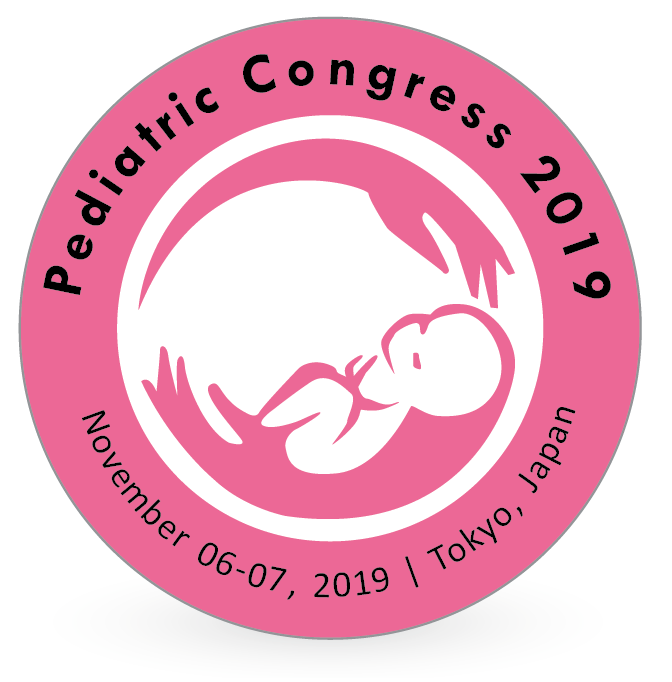 Welcome to Pediatric congress 2019 at Tokyo, a capital and most populated metropolitan city of Japan. Globalization and World Cities Research Network classified Tokyo as Alpha+ world city and ranks 1st in Global Economic Power Index and Safe City Index. Tokyo is one of the world’s modern and cultural city with top attractions include the imperial palace, the sensÅ-ji temple, ueno park, tokyo national museum, national museum of western art, the meiji shrine, and the tokyo skytree. The Pediatric care market is diversified in Japan with leading competitors Abbott, Bayer+ Schering, GlaxoSmithKline, AstraZeneca, Boehringer Ingelheim,Banyu, Chugai, Novartis Janssen, and Wyeth. General Pediatrics is one of the medicine branches dedicated to the preventive care and therapeutic care of infants, children and adolescents (up to 18 years of age). Clinical Pediatrist is a child physician concerned with reducing the mortality rate of ill newborns and treating children with severe diseases, infections, injuries, and birth defects. After birth, the newborn require an adequate nutritional supply for their brains and bodies to develop to enable them to make full use of their potential. Breastfeeding contains important ingredients that could enhance the immune system of the baby. Pediatric dietitians or Pediatric nutritionists are responsible for encouraging healthy food choices to improve their immune system and preventing malnutrient children from neonatal diseases such as Hepatitis A & B, Meningitis, infection with Gonorrhea & Parainfluenza, Necrotizing enterocolitis, Metapneumovirus (HMPV) and Epilepsy. Pediatric immunology is intended to address children's immunological or allergic disorders. 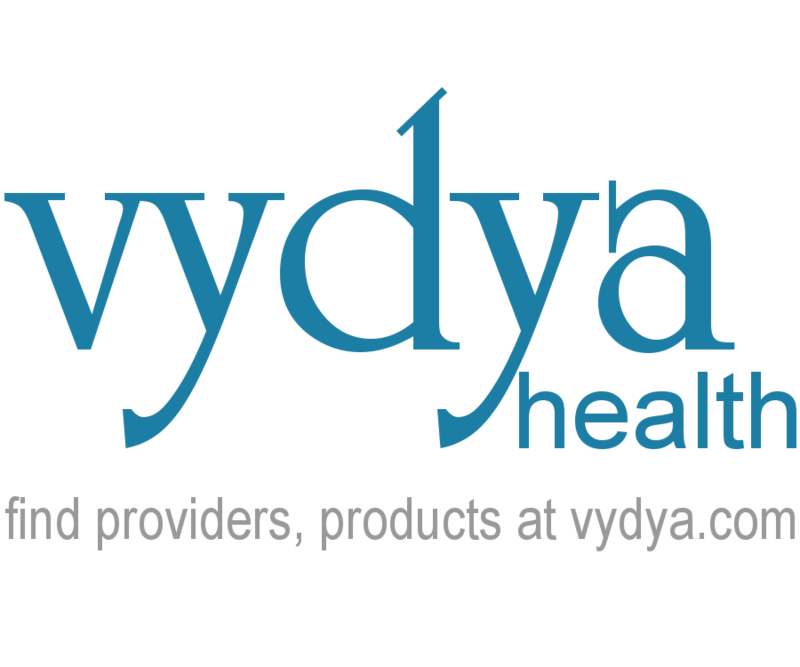 Pediatric allergist or immunologist treat asthma, hay fever, sinusitis eczema, allergies to food and medicines. 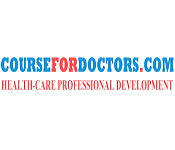 Bacterial, viral, parasitic or fungal infections may cause respiratory infections, infections of the bone and joint, tuberculosis, and human immunodeficiency virus infection. Pediatric infectious disease specialists need to treat these acute and chronic infectious diseases. Neonatology study deals with intensive care for premature infants or newborns who are critically ill. In the division of Neonatal perinatal medicine, Neonatologist works with obstetrician to screen and treat the health condition (birth defect, neonatal asphyxia, omphalocele, gastroschisis) of neonate and mother with high-risk pregnancies. Newborn babies who have birth defects or congenital diseases require specialized care. Neonatal intensive care unit or intensive care nursery will provide specialized care for newborns and premature infants who are ill. Pediatric nurses work primarily with Pediatricians and Pediatric specialists to treat children with low birth weight, high body weight and other neonatal diseases. Pediatric Anesthesiology concerned with the anesthesia care for children before or during surgery. In the operating room, Pediatric surgeon works with Pediatric anesthesiologist to provide specialized care for children. Pediatric anesthesiologist also has expertise in treating children with complex health problems with sedation, general anesthesia, and pain management. The three fundamental respiratory diseases affect the respiratory system are airway diseases, lung circulation diseases and lung tissue diseases. Pediatric pulmonology deals with the disease affecting the respiratory system of the children. Breathing disorders such as pneumonia, asthma, and tuberculosis are diagnosed and treated by Pediatric pulmonologist. Babies born with health problems such as organs malformation may have birth defects or genetic disorders or congenital anomalies. Children with heart malformation may lead to Pediatric syndromes such as Williams syndrome or Turner syndrome. Pediatric genetics deals with neonatal screening of genetic disorders and family genetic counselling on hereditary developmental disabilities and risk of Pediatric birth defects. The aim of Pediatric neurology or child neurology is to diagnose and treat neurological conditions and neurological diseases (Childhood epilepsy, Febrile seizure) in infants, children and adolescents. Pediatric neurologist treat children with normal conditions such as cerebral palsy or headaches and use Magnetic resonance spectroscopy to diagnose complex conditions such as metabolic disorders or degenerative disorders. Babies born with heart abnormality may leads to a common congenital heart disease such as atrial septal defect, ventricular septal defect, valve Stenosis and regurgitation. It may affect infant’s heart walls, valves, and blood vessels. Pediatric heart surgeons works with Pediatric cardiologists to diagnose and manage children with Congenital heart disease or Pediatric arrhythmia and require Pediatric cardiac surgery or catheter-based intervention. 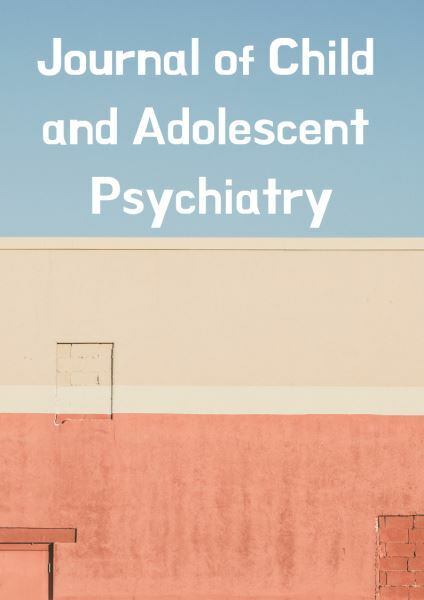 Pediatric psychiatry intended to address the psychiatric care of children and adolescents (2 to 18 years of age) to diagnose, treat, and prevent psychiatric disorders such as autism, attention deficit hyperactivity disorder, and schizophrenia, and to promote health behaviours. The Developmental Behavioral Pediatrician will diagnose and evaluate children with learning disabilities, behavioral or developmental problems. In Neuropsychiatry mental disorders are related with neurological diseases of infants and adults. Hormonal imbalance in endocrine glands in growth, development, and puberty can lead to serious health problems. Pediatric endocrinology and metabolism is a subspecialty of Pediatrics, deals with the endocrine gland's hormonal disorders and their effect on the physical growth and sexual development of children. Pediatric endocrinologists are specialized in the diagnosis and treatment of endocrine diseases from childhood to young adolescents, such as hypoglycaemia, diabetes and growth disorders. Due to lack of food nutrients or digestive system or liver problem, abnormal functioning of gastrointestinal tracks can lead to digestive or gastrointestinal diseases such as acute diarrhea, gastritis, and nausea. Pediatric Gastroenterology and Hepatology deals with childhood disease diagnosis and treatment in gastrointestinal tract, pancreas, and liver. Pediatric endoscopy is used for gastrointestinal disease evaluation and treatment. Study on Urology is important to evaluate the diseases of the male and female urinary tract. Pediatric urology and Pediatric nephrology involve the diagnosis and treatment of genitourinary system disorders of children, kidney infections and chronic kidney diseases. 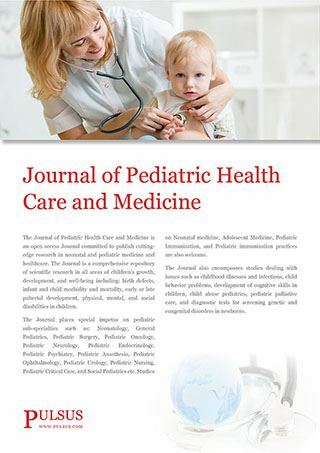 Pediatric nephrologists evaluate children with severe infection of the kidney and treat peritoneal dialysis and hemodialysis with specialised care. The potential to spread to other organs of abnormal cells may lead to cancer. Pediatric hematology and oncology are concerned with analyzing, treating and preventing blood related diseases and childhood cancer. Pediatric hematologists are working with oncologists to assess and treat children with blood and bone marrow cancer such as lymphoma, leukemia, neuroblastoma, and central nervous system tumors in the brain. Ophthalmic issues such as refractive errors, eye disorders or diseases require the care of a specialist. The diagnosis, treatment and eye care for diseases and visual development are concerned with ophthalmology in neonates and children. Pediatric ophthalmologists focus on children with eye diseases such as amblyopia and conjunctivitis that interfere with the development of the visual system. Children screened with Retinopathy of prematurity (ROP) may help prevent severe visual impairment such as blindness from occurring. Pediatric otolaryngology or head and neck surgery to provide specialized care for children with ear, nose, or throat (ENT) disorders and diseases. It also addresses the surgery of the related head and neck structure. Pediatric otolaryngologist or ENT specialist has the expertise to treat infections in children with sinusitis, tonsils, and ears. Therapeutic or preventive oral care must be used to treat children with teeth or gum disease. Orthodontics is a dentistry subspecialty involved in the diagnosis and correction of teeth and jaw abnormalities. Pediatric dentist evaluates the oral cavity and maxillofacial area with surgical or nonsurgical procedures to prevent or treat oral diseases, disorders and conditions in children. Pediatric orthopedics addresses musculoskeletal issues that occur in children's bone, joint, or muscle. 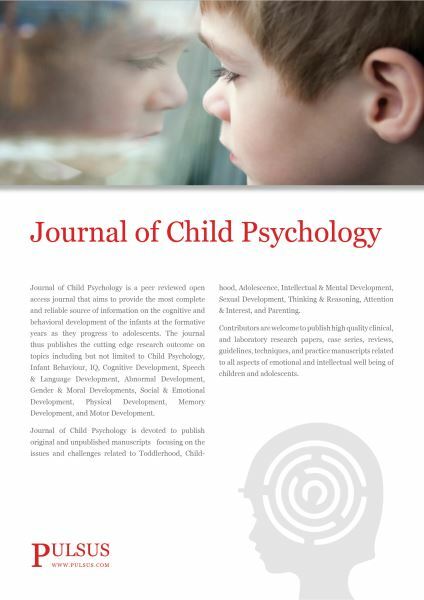 It includes from children as well as young adolescents. Children's musculoskeletal disorders such as tendonitis, scoliosis, epicondylitis, and neuromuscular disorders are treated by Pediatric orthopedic surgeons. Pediatric rheumatology deals with the study of children with rheumatic disorders and its associated conditions such as pain or inflammation in joints, muscles or fibrous tissue and its result in weakness, fever and rash. Juvenile Rheumatic Arthritis causes stiffness, joint pain and swelling in Children and young adolescents (upto age of 16). Infections with bacteria or fungi affect infants' soft skin and lead to skin disorders. Pediatric dermatology concerned with providing specialised care for the children with skin disorders such as cutaneous melanoma, eczema, hemangiomas, psoriasis, atopic dermatitis, warts, and skin cancer. Pediatric dermatologist operates minor surgical procedures such as skin lesion removal and laser treatment for birthmarks. 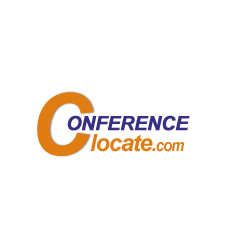 Pediatric imaging is an important technique used to evaluate Pediatric diseases in noninvasive manner. In the field of Peditric Radiology, the imaging of fetus, children and young adolescents (up to age 16) are involved. Pediatric radiologists are experts in procedures for ultrasound, fetal MRI and computed tomography to analyze therapeutic and surgical issues related to the size, growth and development of children's injuries and diseases. Pediatric Pharmacology concerned the effects and safety measure of newborn and children's use of medication. 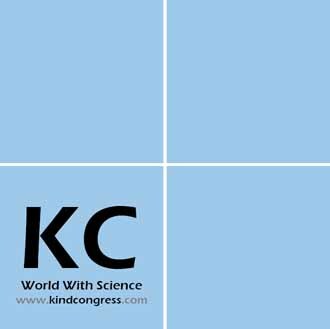 Pharmacokinetics investigates and examines the use of medication and its effects in preterm, newborn, infant, children and younger adolescents (up to the age of 16). Pediatric pharmacologist acts as a consultant and has knowledge of the medicines needed to prevent or treat children with rare diseases. Any physical, sexual or emotional action or abuse causing harm to the child is considered as abuse of the child. Street children, child labor and disabled children are vulnerable and need special protection. Protection of children is a fundamental right for every child to protect against physical or emotional abuse. If the child was abused, they could get immediate help from the Pediatrician or a local child protection agencies. As of 2016, the exhibit measure for total Pedaitric care was considered at 3.5 billion yen and was expected to reach 7.6 percent CAGR over the allocation of the check time. The high birth rate, regularity of premature births, and organizational efforts to produce survival rate are the factors responsible for improving progress. In 2016, the Japan Pediatric and antepartum instrumentality care market was valued at $6.71 billion, rising to CAGR 6.2 percent, and reaching $2.36 billion by 2021. Tokyo is the drug market country with a variety of opportunities for pharmaceutical industries to collaborate with leading industries and sponsor researchers for their projects and job opportunities. 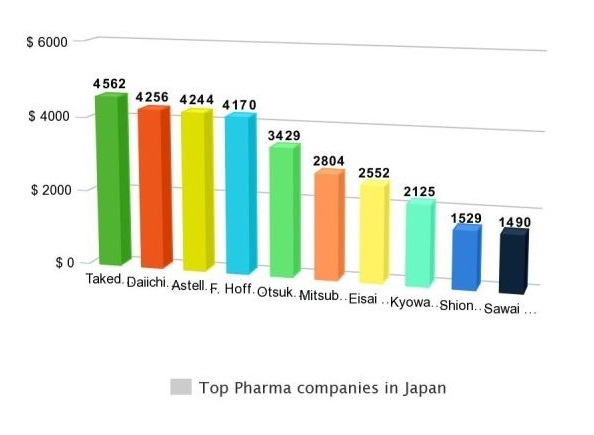 Takeda Pharmaceutical Co Ltd, F. Hoffmann-La Roche Ltd, Daiichi Sankyo Co Ltd, Astellas Pharma Inc, and Otsuka Holdings Co Ltd are the top pharmaceutical companies in Tokyo were ranked from the pharmaceutical revenue data of GlobalData based on the sale of prescription medicines (including generic medicines).